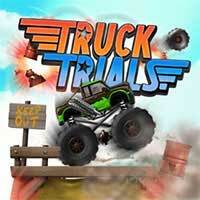 Truck Trials Drive a awesome monster truck, crush through obstacles and smash anything in you way to the finish line. 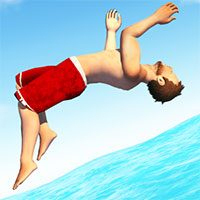 A cool side-scrolling motor truck challenge it’s all about your driving skills. Use the raw engine power of your truck to collect star bags and navigate your way through tricky terrain without crashing or tipping over. Unlock bigger and better trucks as you beat levels. Enjoy it on Creetor.